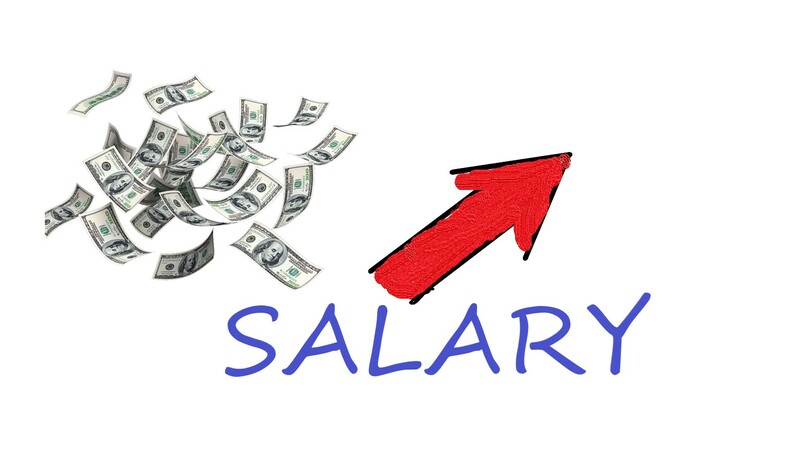 According to the Hiring, Compensation and Benefits Report 2019 by JobsDB, compared to the actual monthly salary in 2018, the average monthly salary in 2019 of different job positions in the Information Technology industry in Hong Kong is predicted to rise. The job positions with the prediction on the increment of average monthly salary in 2019, include IT Director, IT Manager, Project Manager, System Analyst, Analyst Programmer, Programmer, Systems Support/ Network Manager, Database Administrator, Network Engineer, and Technical Support. The prediction on the percentage of the average monthly salary adjustment is 2.6%. The prediction on the percentage of the average monthly salary adjustment is 1.4%. The prediction on the percentage of the average monthly salary adjustment is 2.9%. The prediction on the percentage of the average monthly salary adjustment is 1.5%. The prediction on the percentage of the average monthly salary adjustment is 1.8%. The prediction on the percentage of the average monthly salary adjustment is 3.5%. In the information technology industry, it is predicted that the top three job positions with the highest percentage on the increment on the average monthly salary adjustment include Technical Support (3.5%), System Analyst (2.9%) and IT Manager (2.6%), whereas the job position with the least percentage on the increment on the average monthly salary adjustment includes Network Engineer (0.4%).